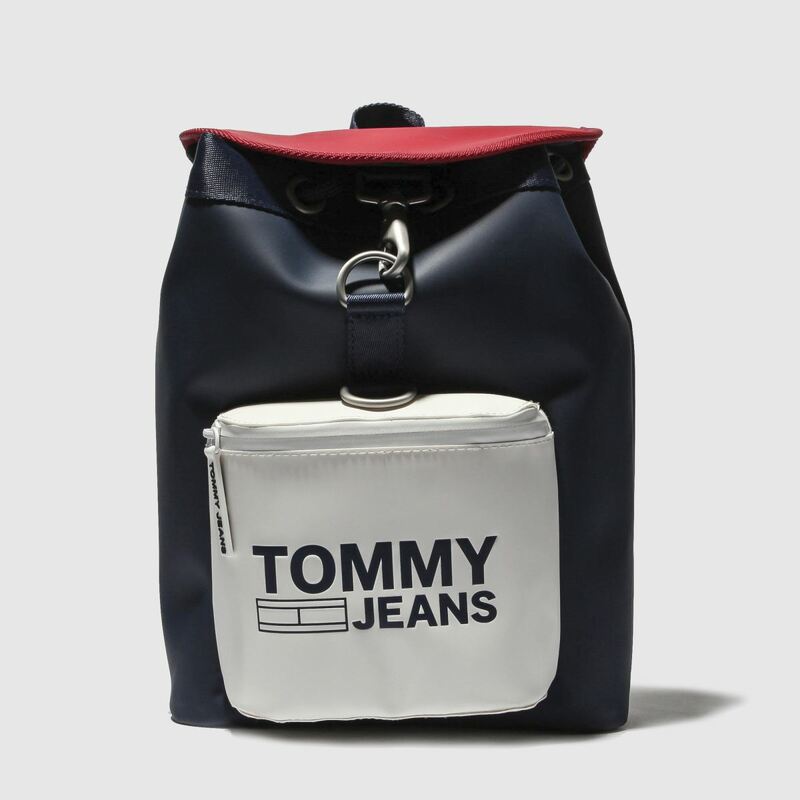 Luxury miniature backpacks are a big deal on the fashion scene so you need to be seen in this Heritage Mini Backpack. 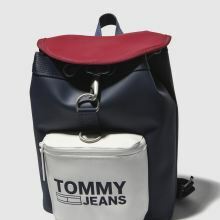 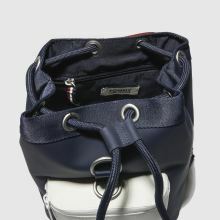 Arriving from Tommy Hilfiger Jeans, the navy, white and red fabric bag boasts a small front pocket and flap closure. 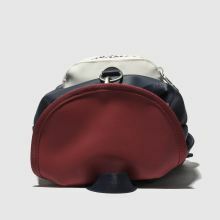 H28xW21xD10cm.